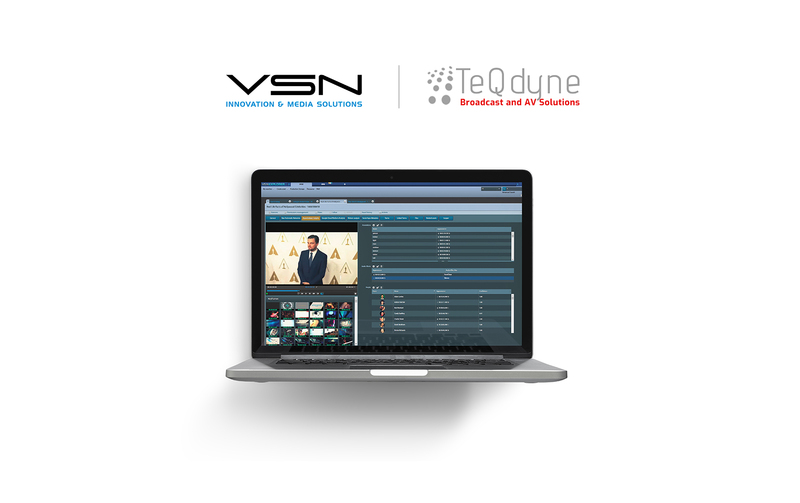 VSN, a global leader in software solutions for Media Management and Workflow Automation, has announced the recent addition of the U.S. company TeQdyne as an official representative for the Mid-Atlantic region of the U.S.
VSN, headquartered in Barcelona (Spain), has more than 30 years of experience in the Broadcast industry and a widespread network of partners and offices all around the world in Madrid, Montevideo, Miami, Hong Kong and an R&D center in Alicante. To date, it has deployed projects in more than 100 countries, helping companies to maximize their performance within a wide range of businesses, including broadcast & media companies, private corporations, sports venues and educational institutions. Kévin Thompson, CEO at TeQdyne, states that “it is very exciting to be involved with a company that truly understands the content supply chain and interoperability.”. Mr. Kévin Thompson has been in the video systems industry for over 30 years. 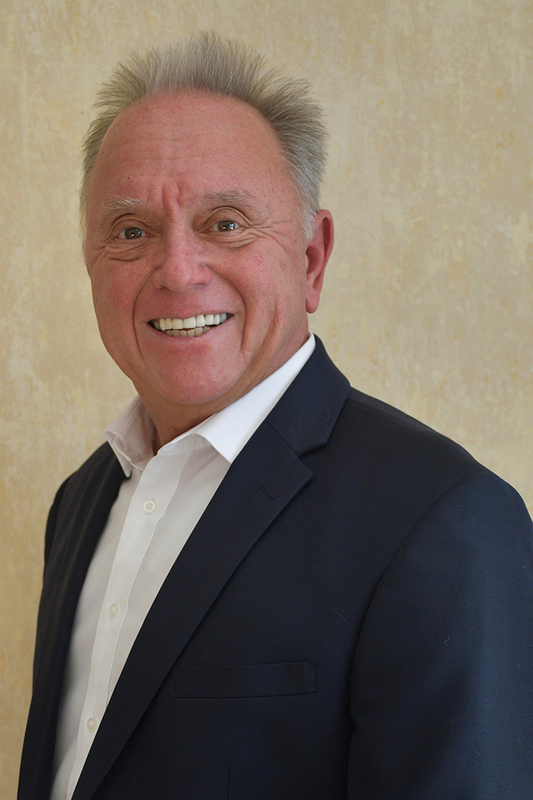 Thompson started his career with Midwest telecommunications, then created his own broadcast direct rep company, Atlantic Broadcast Communications, representing several major manufacturers. Shortly thereafter, Atlantic Broadcast merged with Audio Fidelity Communications Corp. and the beginnings of what would grow to become the Whitlock Group, where Mr. Thompson was president for many of the company’s formative years. In 2010 Mr. Thompson left the Whitlock group to form his new company Thompson Consulting/TeQdyne. For the past eight years Thompson Consulting/TeQdyne has been successfully helping companies in the audiovisual and broadcast industries grow their business. Now, the company is focused on developing and representing key products for the A/V and broadcast markets. For more information about VSN and TeQdyne, visit www.vsn-tv.com and www.TeQdyne.com.